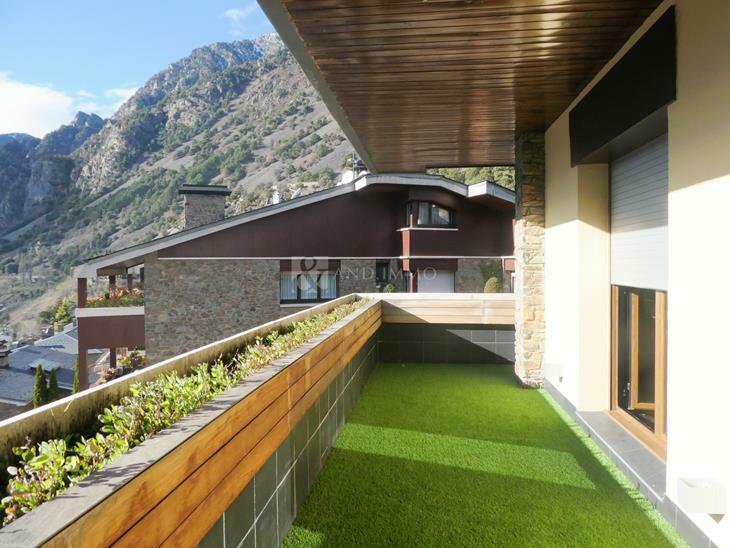 Exclusive brand new apartment in the center of Andorra la Vella. 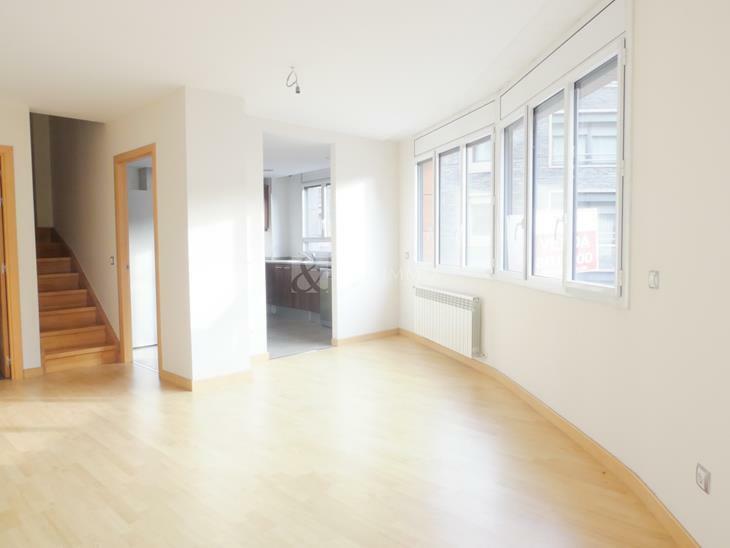 Property unbeatable location in the capital of Andorra, close to all services necessary for everyday life. 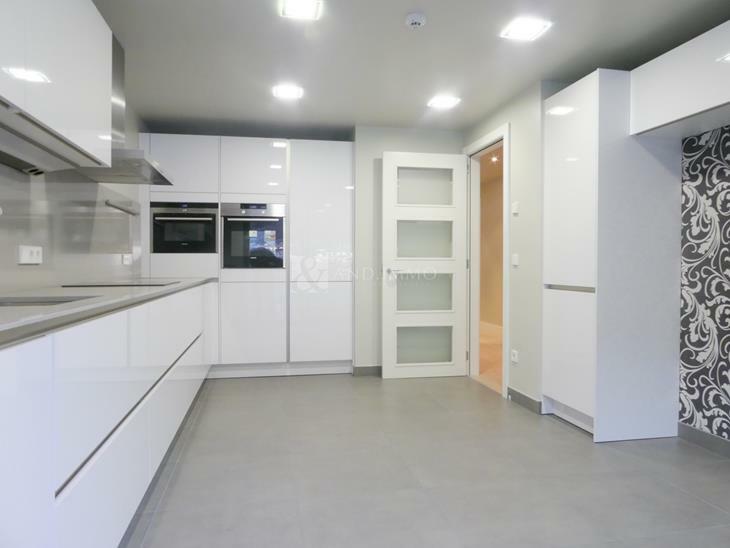 The 67m2 of this apartment are distributed in a very functional way, the main room is the bright living room, connected with fully equipped kitchen, the living area also has laundry. The night area consists of two double bedrooms with fitted wardrobes and a bathroom. High quality finishes, excellent orientation and perfect location make this an exclusive property. a parking space is included in the same building in the price.